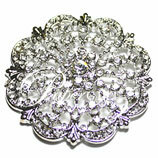 Our Diamante Brooches are specifically made with no pins for use on wedding stationery and other craft projects. 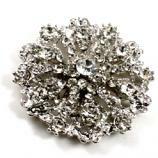 Avoid the dangerous and time consuming task of removing pins from the back of your brooches - just use "Genuine Paperglitz Brooches" and avoid the hassles and injuries! 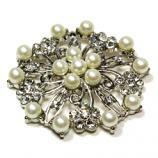 Our brooches are only made with the highest quality A-Grade Czech. 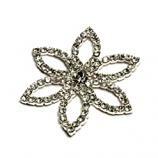 Glass Rhinestones and an all metal alloy body with anti-tarnish electroplating. 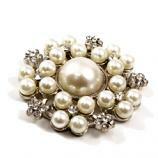 Don't waste time with inferior plastic brooches or worse still, brooches that tarnish and turn black. 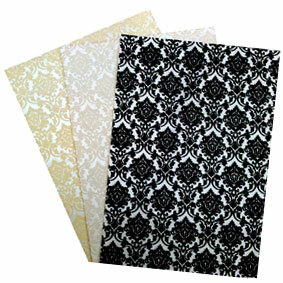 Did you know many companies use dull plastic diamantes or cheap Chinese glass diamantes with no sparkle? 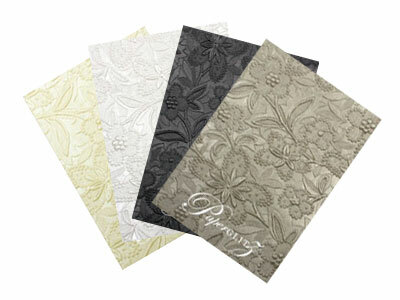 Not ours - we only use premium A-Grade Czech. 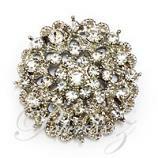 Glass Rhinestones for maximum sparkle & bling! 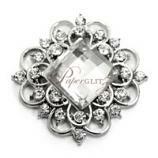 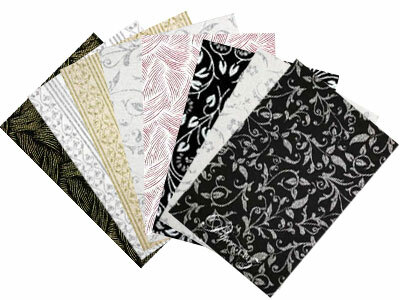 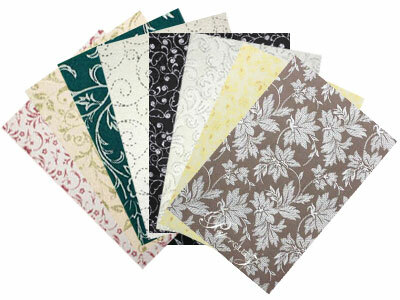 Buy with confidence and specify only "Genuine Paperglitz Brooches" for your next project.